Phishing sites are all over the internet and are especially pervasive. Posing as reputable companies, these sites prey on users, baiting them into providing personal and financial information. The UK cyber security unit has dismantled tens of thousands of phishing sites already. Public sector sites are particularly subject to cyber attacks. Security teams are less concerned with reaction to these breaches as they are with finding and rectifying vulnerabilities before they can be exploited, building safeguards and barriers before potential threats can begin attacking. With reference to government emails, cyber security units are dedicating their attentions to securing the transfer of governmental information transmitted via email. In 2016, the Italian foreign ministry fell victim to cyber attacks, compromising emails from its embassies. Thus, security teams are taking special care to fortify email security to allow governmental interaction and communication to function safely and securely. 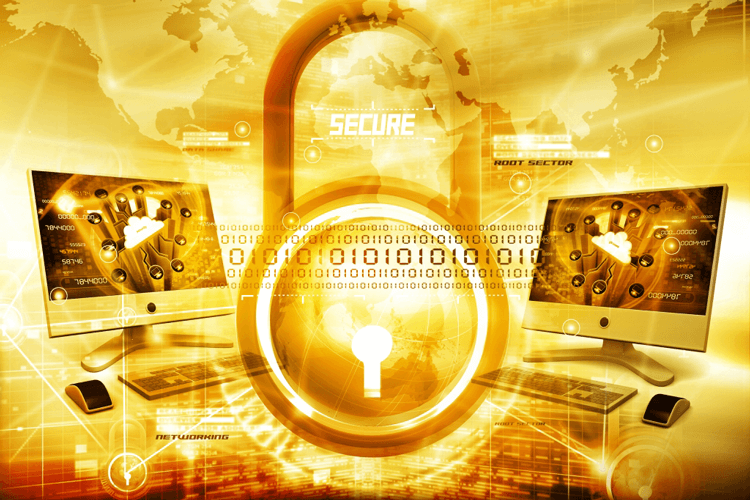 Cyber security teams are tasked with protection, especially concerning company security. Successful cyber attacks against companies as large and formidable as Sony and eBay, from the leaking of private emails and information to the financial loss and the theft of private consumer information, prove that no institution is immune. As cyber attacks become more frequent, no company can assume itself to be too big to be vulnerable, thus the protection of company information is becoming a bigger priority for security teams. After American intelligence agencies raised concerns of Russian interference in the 2016 presidential election, European countries have expressed their own apprehensions about the safety of their respective national elections in the coming year. As cyber attacks become more sophisticated the electoral process of an entire country may become compromised. In response to this threat, the Dutch government has decided to count their ballots manually in their upcoming election. Security teams, in these cases, are being asked to protect the democratic process and thus are being given the responsibility for the governmental integrity of entire nations.